Click here to watch movie! Check out the linked article! 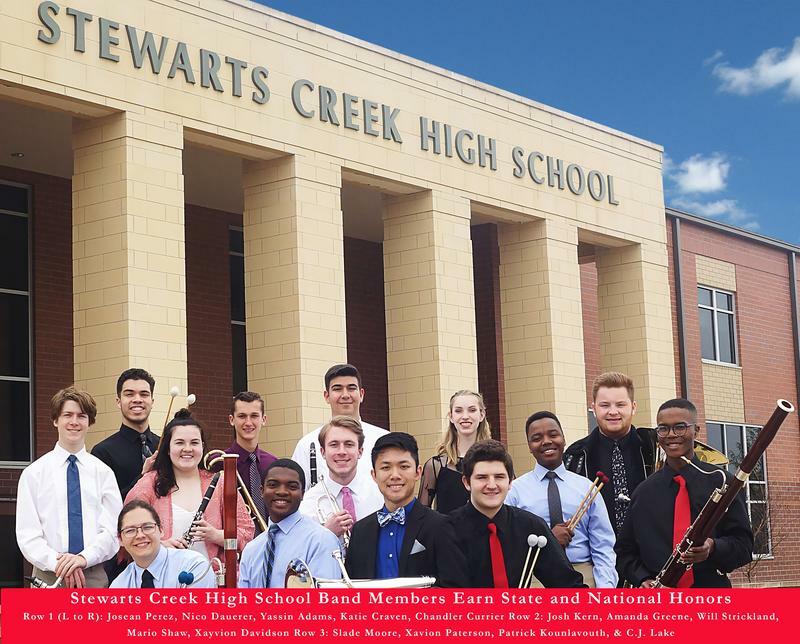 Stewarts Creek High School Band Members Earn State and National Honors. 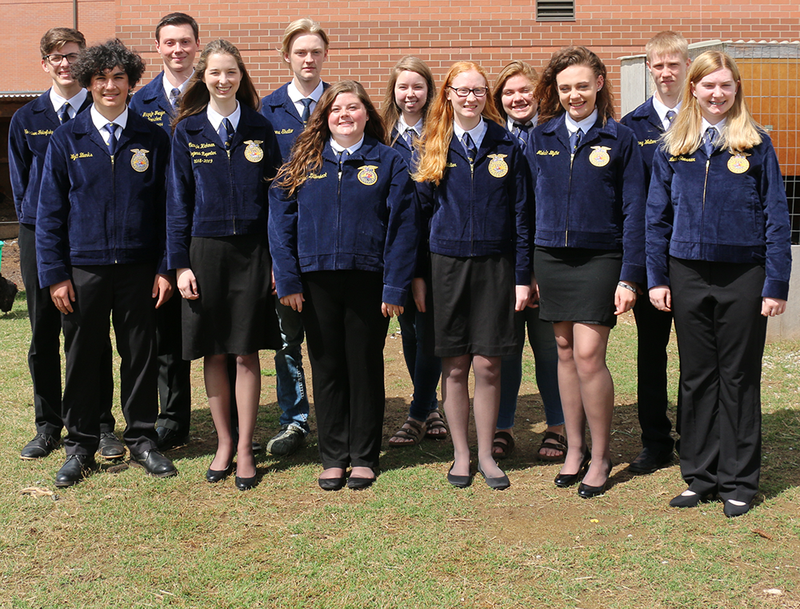 Three students walked away with medals and two of them are the BEST IN THE STATE and are advancing to Nationals! See more. SCHS Cheerleaders Headed for Nationals This Week!